WE ARE THE ONLY HOSTEL PROVIDING FREE BREAKFAST IN TOKYO! Located within 5 minutes walk from both JR and Toei Asakusabashi station, we are conveniently located in Asakusabashi, only minutes ride away from Akihabara, Ueno and Asakusa, where is still holding the spirit of old Edo. 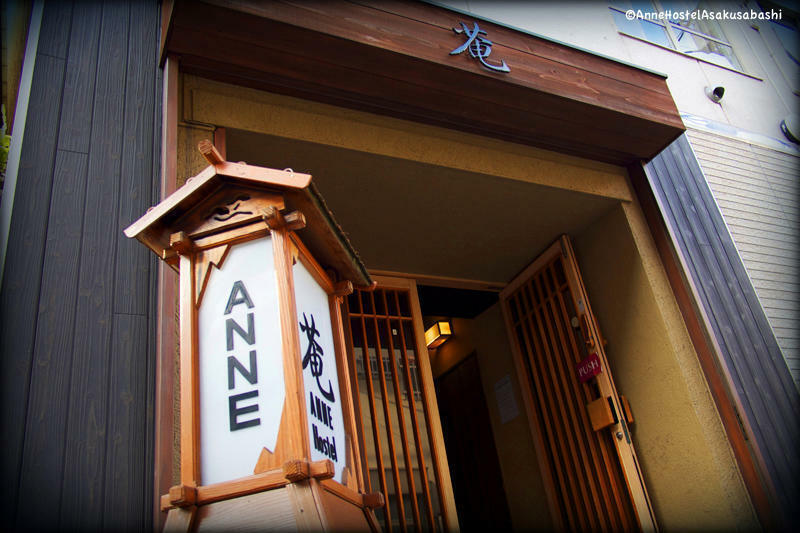 Anne Hostel is within easy walking distance of restaurants, convenience stores (7/11), money exchange, post office, liquor stores, Karaoke, bars and everything you need during your stay. Grocery store is only 1 min walk! You can easily do a day trip to Yokohama(40mins) or Kamakura(65mins). 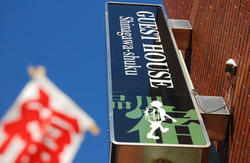 Anne Hostel has both western style bunk beds as well as Japanese style futon rooms, private and dormitory room. Individual reading light, power outlet and curtain are available. The female-only dormitory is perfect for female travelers to sleep and meet new friends in a relaxed and secure female-only environment. Also, we are a smoke-free hostel, smoking is only allowed outside of the entrance. 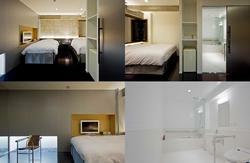 Please notice that all 3-person rooms are Japanese style. Do you want to try Yukata? Yukata is a casual Japanese summer kimono, and Japanese people often wear it and go to a festival. There are always some festivals going on in Tokyo, so why don't you spend one of your days for visiting a festival in a beautiful Yukata? We show you how to wear it. Let's learn some Japanese traditions! We currently only accept cash payment at check in. Guests under 10 years old may not stay in dormitory rooms. as trains in Tokyo do not operate 24 hours. Check the website Hyperdia for your trains before making a reservation. is sometime around 6:30 for Narita, and 5:30 for Haneda by train. Hope you all have a great time in Tokyo! Take the Keisei Line to Aoto station. Then change to Toei Asakusa line to Asakusabashi station. It takes approximately 70-90 minutes. the Keisei Sky Access Express train will take you straight to Asakusabashi station, without any transfers. You can catch a Narita Express to Tokyo station. Take a Yamanote line and change at Akihabara for Sobu line to Asakusabashi. Trains bound for Imba-Nihonidai/ Inzai-Makinohara/ Keisei-Takasago are direct trains to Asakusabashi station. If you catch any other Keikyu train, you need to transfer at Sengakuji station to Toei Asakusa line. It takes approximately 35-40 minutes. Take A6 exit, you will see 7ELEVEN in front of you. Go straight along the main street for 2 blocks, and turn right at a Chinese restaurant with a red sign. Turn left at the 2nd corner where you will see a building with a sign 'fukushima', then turn right at the first corner. You will see the sign of Anne Hostel on the left side of the street. Take the East exit, go across the street in front of you FIRST and turn left. Walk pass the 7eleven and go straight along the main street for 2 blocks. then turn right at the first corner. as it can be a bit tricky to get here without a map for the first time.